Disney Cruise Line continues to be a favorite kid-friendly vacation choice for families, as the well-known brand maintains a consistently good industry reputation—all with plenty of top rated entertainment and activities. Its cheerful and friendly experiences appeal to kids and adults alike, making it an easy choice for multigenerational families traveling together. But, Disney Cruise Line is also widely popular with adults who travel without kids. Whether you’re an older adult or a younger millennial, you may want to consider booking an adult Disney Cruise. To help you decide, we’ve listed 5 reasons why the “happiest place at sea” isn’t just for kids and why you might want to think twice about getting Disney Cruise insurance rather than shopping around for your trip protection. Disney is an entertainment company first and foremost; it owns Marvel, Lucasfilm, Touchstone, Pixar, ABC and ESPN. This means Disney adults can enjoy first run movie screenings in 3D. And with those assets under its belt, Disney Cruise Line can easily offer original, live performances with Broadway talent and special effects. Its live performances of popular movies like Frozen and Beauty and the Beast have also been a popular mainstay. Continuously ranked high for its impeccable service, Disney Cruise Line has made a name for itself in the hospitality industry. Its four cruise ships—Magic, Wonder, Dream and Fantasy—all resemble luxury 1930s ocean liners, and each ship’s overall decor has rich but subtle Disney touches. If you’re thinking of booking a Disney Cruise, chances are you’re a kid at heart. You may even have a favorite Disney, Marvel or Star Wars character. Disney Cruise Line offers themed experiences that everyone, no matter how old you are, can enjoy. From a Star Wars Day at Sea’s cosplay event to a Pirates of the Caribbean ship takeover, there’s plenty of opportunities for you to let your inner child run free. 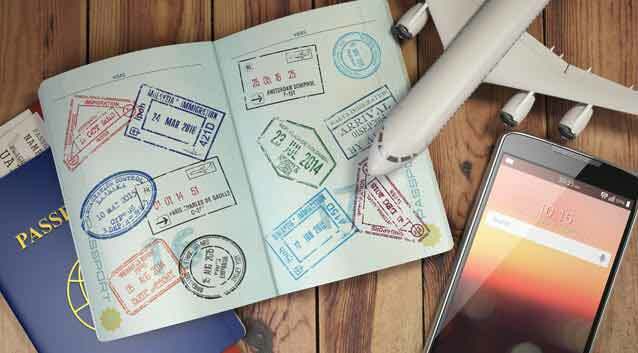 Because you’re likely to book far in advance to secure better prices and popular adult Disney Cruise activities, travel insurance is especially important. A lot of unexpected things can happen between the time you book your cruise and when you take your trip, and having the right amount of coverage allows you to anticipate your trip with added peace of mind. You may want to do a bit of research before opting for standard Disney Cruise insurance to ensure you have enough coverage for possible trip cancellations, missed connections and emergency medical evacuations based on your unique needs. We offer three travel protection plans with coverages that fit well with any cruise trip, especially a Disney Cruise. You can pick the one that suits your needs best. 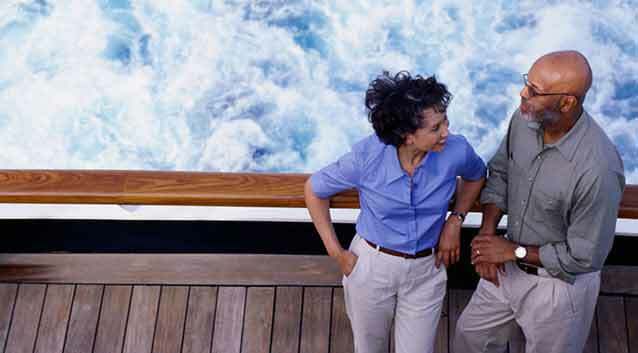 Read more on why travel insurance is crucial for cruise trips.